For my first recipe I chose one that’s quick, easy and chocolatey: mug brownies. They literally take two minutes and turned out great. This recipe is especially good if you don’t feel like making an entire batch of cupcakes; this recipe serves one person only and that person is you. My recipe is inspired from Yammie’s Noshery but I made a few small moderations, including a gluten-free version. This was my first time trying out any form of baked goods in the microwave and it was surprisingly good. I hate using microwaves but this is the sort of brownie that’s quick and sloppy. You can either use a normal sized mug or a ramekin, but for these I used a ramekin because I was afraid the brownie wouldn’t cook all the way through. 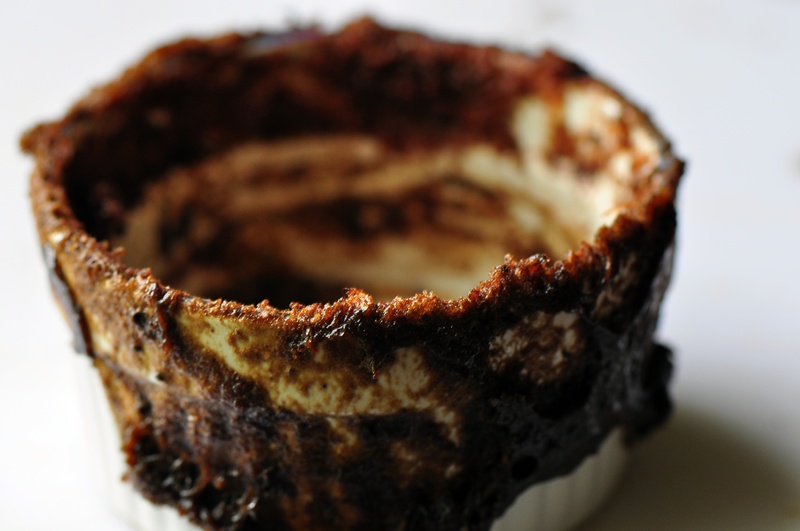 Put butter and sugar in the ramekin and microwave for 15-20 seconds until bubbly. Mix in the remaining ingredients one by one, making sure everything is well blended and no clumps are visible. Change the power on your microwave to 50% and cook the brownie mix for about 60 seconds, depending on how soft you want them. 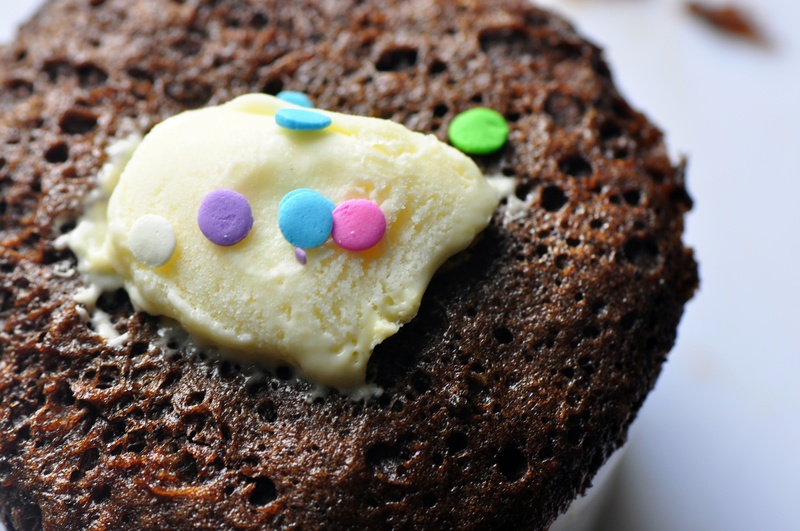 Dress them up with ice cream and sprinkles if you have the patience not to eat them right away. I found there was really no difference between using quinoa flour and all-purpose flour so if you’re on a gluten-free diet have no worries! As you can see there wasn’t much left…ok it was inhaled. 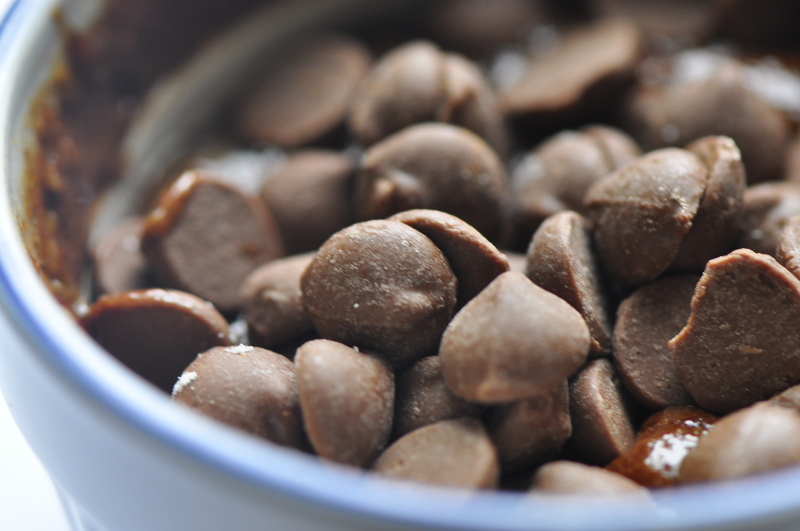 Hopefully you have no struggles with the recipe and you enjoy this chocolate-packed goodness. Bye for now! Previous Post Up and Running!